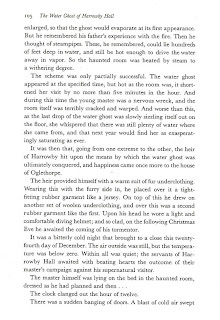 This is a Christmas story, sort of. 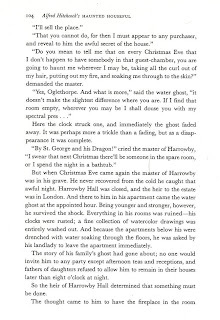 It takes place on Christmas Eve over several years, as the owners of a mansion try to outwit a ghost who dampens their Christmas every year. 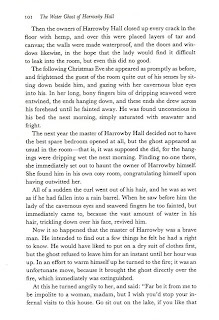 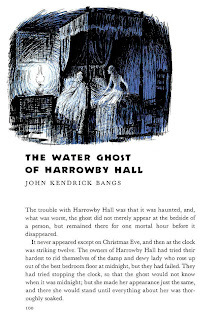 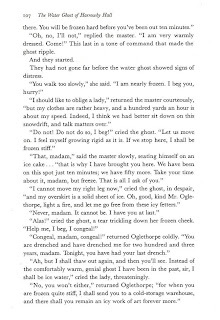 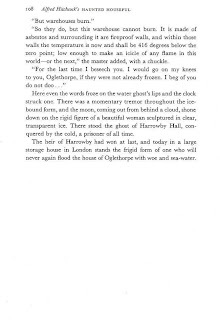 "The Water Ghost of Harrowby Hall" was written by John Kendrick Bangs, originally published in 1894. 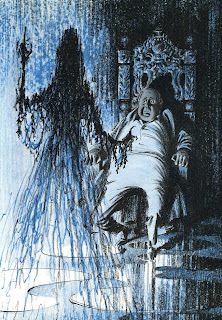 This particular version is from ALFRED HITCHCOCK'S HAUNTED HOUSEFUL, illustrated by Fred Banbery. 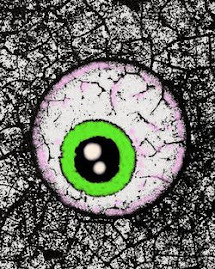 oh my gosh, thanx for this. 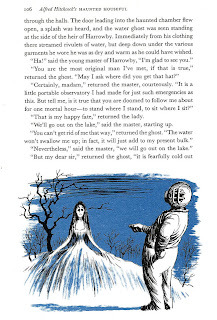 i remember reading this in elementary school- off the school library shelf. 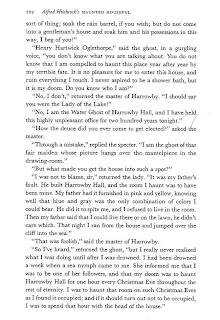 we're talking about the sixties here.